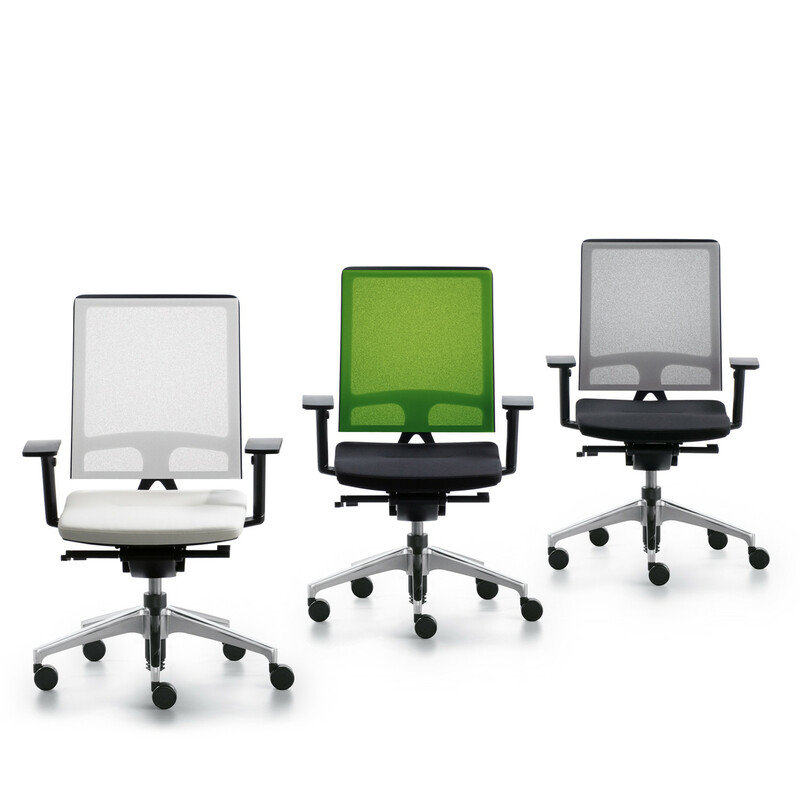 Open Mind Office Chairs by designer Mathias Seiler embody concept of dynamic sitting – with no compromises. 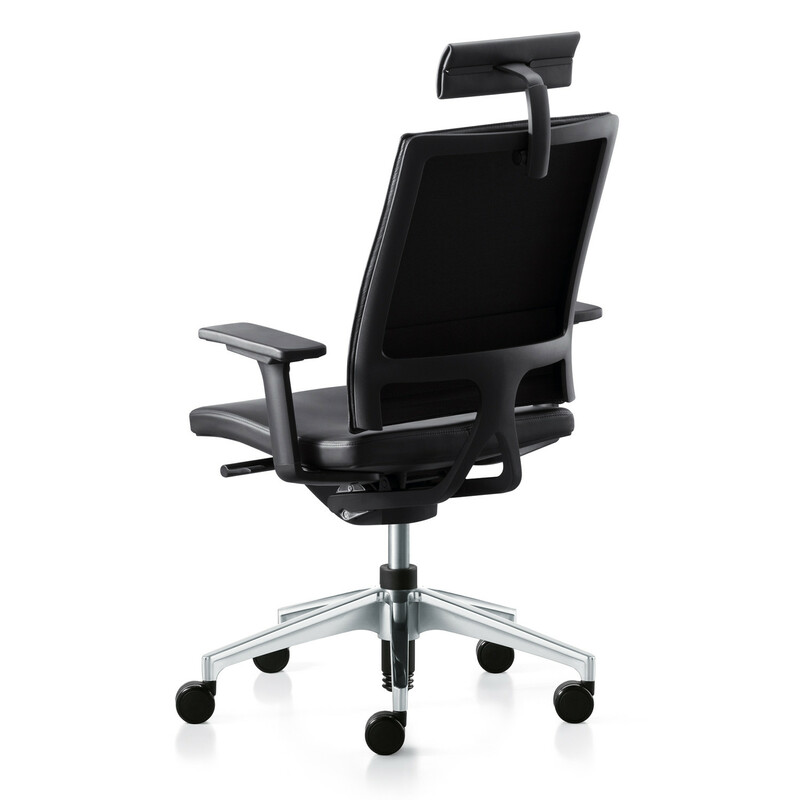 The Open Mind Office Chair range has won the iF design award, Red Dot Outstanding Design Quality award and Design Award of the Federal Republic of Germany (Commendation). 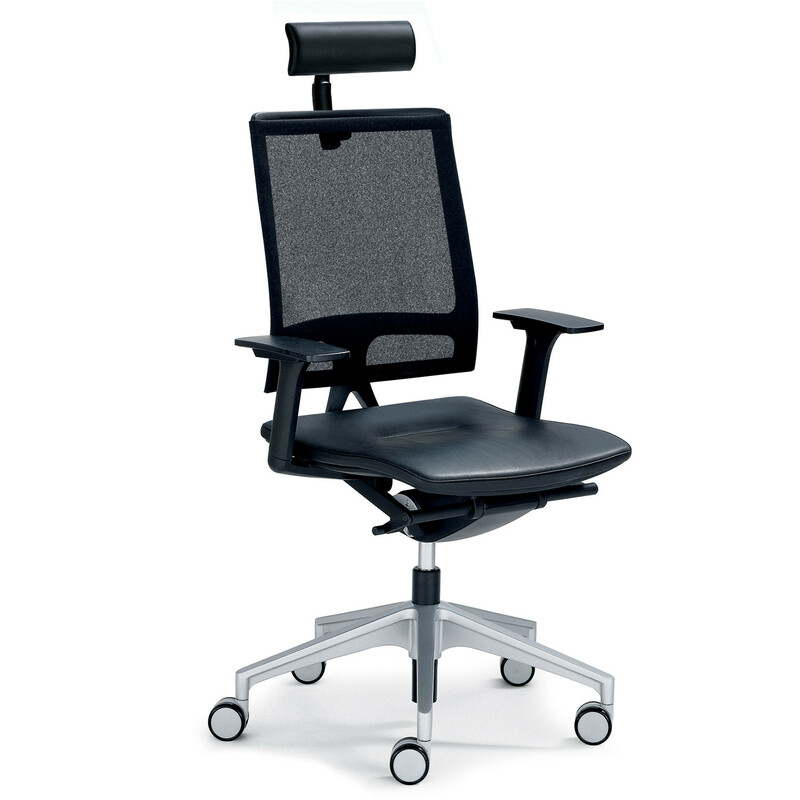 The eye catching central feature of Open Mind Task Chair is the integral back frame and adjustable backrest support – with a choice of semi-transparent, breathable membrane covering with the options of a fabric or leather upholstery seat pad. 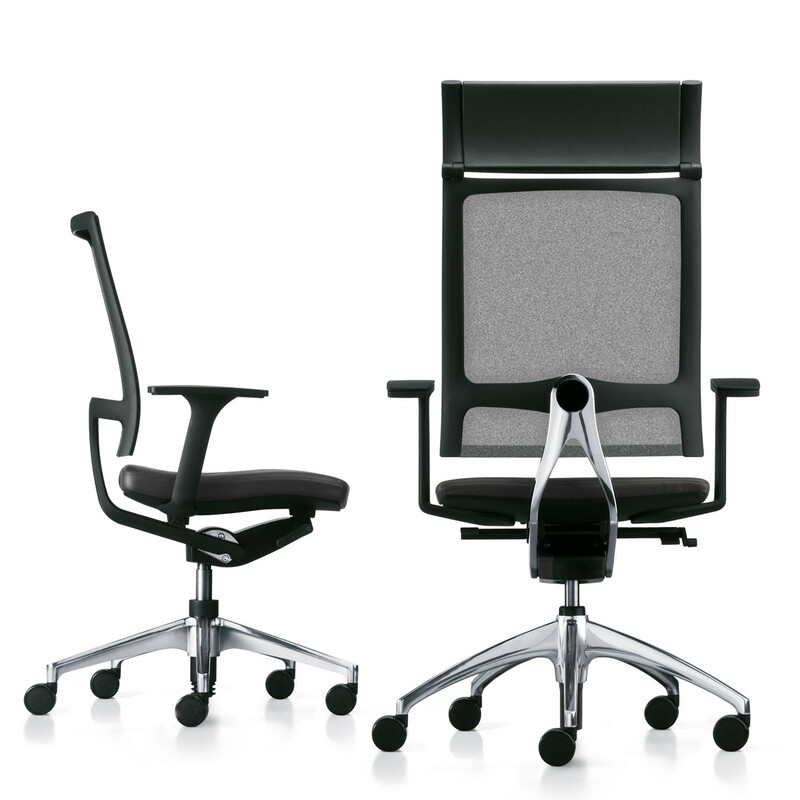 The striking design of the Open Mind Office Seating is complemented by its exemplary ergonomic qualities: the large opening angle (over 32°) permits maximum freedom of movement and a comfortable sitting-lying posture for relaxation. 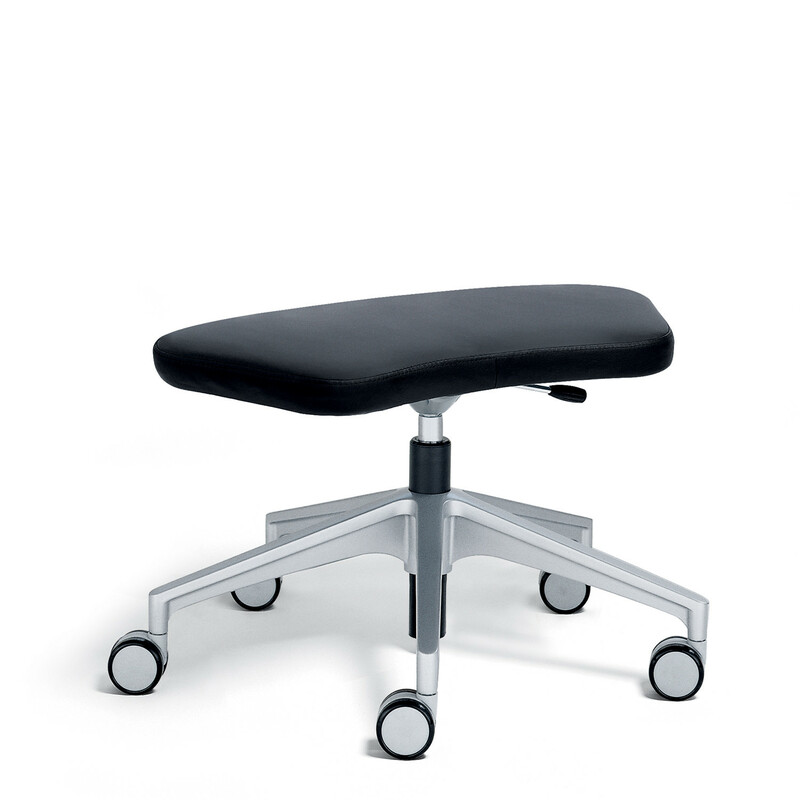 The integrated "Similar" and dorsokinetic mechanisms make virtually any position possible; upright or even horizontal, you decide exactly what position works best for you. 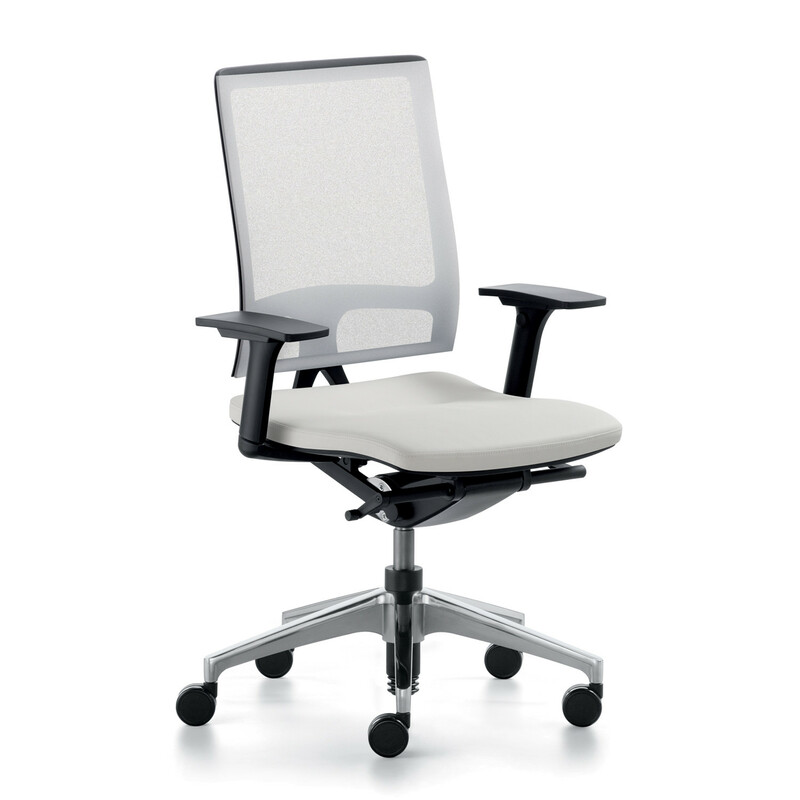 With "Similar" technology the backrest reclines to an angle of up to 45° so you can even take a quick afternoon power nap! 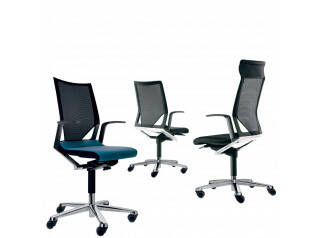 Depending on the model selected, Open Mind Office Chairs With adjustable headrest, 3D armrests, lumbar support (100mm range), sliding seat (60mm range). 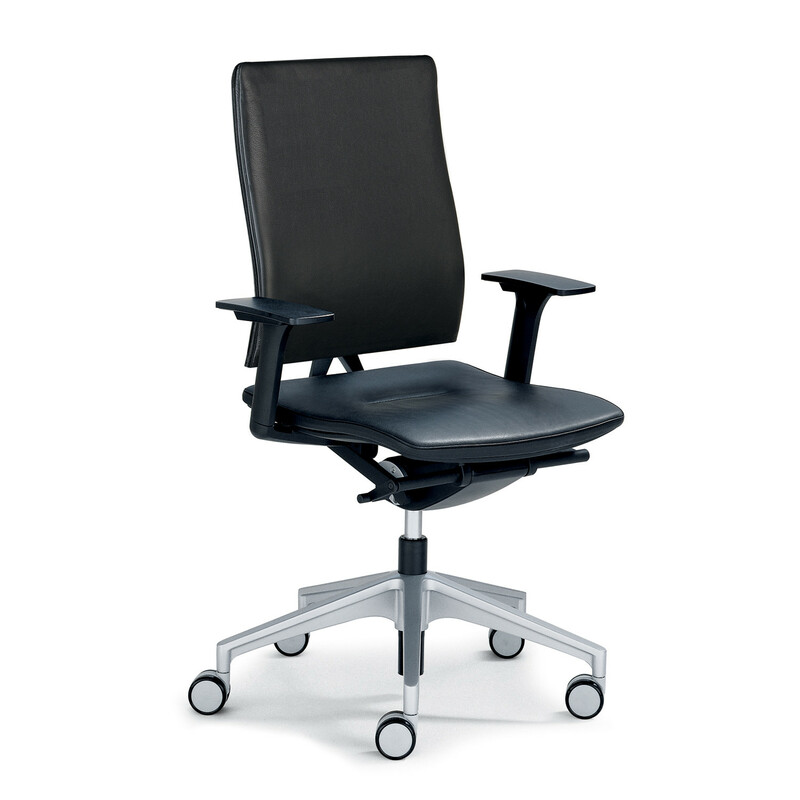 Please view the product brochure attached to this page for more information, including details on the Open Mind Ottoman/Lectern, which provides support when lying down on the Open Mind Chair or as a sit-stand table. 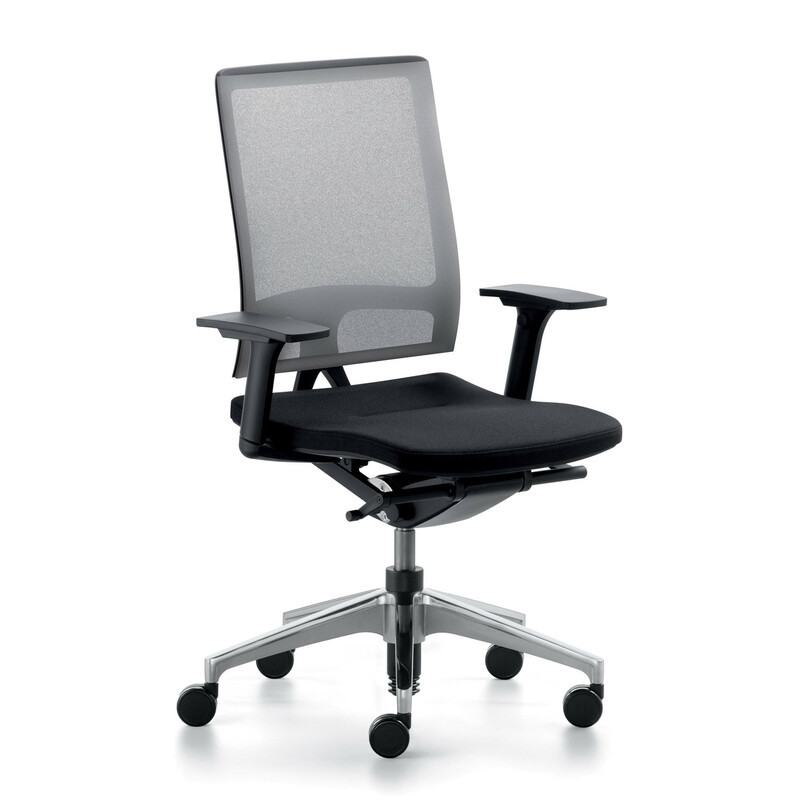 You are requesting a price for the "Open Mind Office Chairs"
To create a new project and add "Open Mind Office Chairs" to it please click the button below. 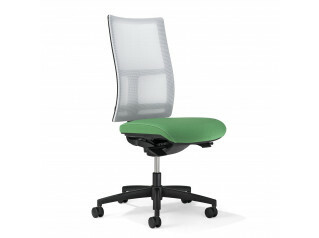 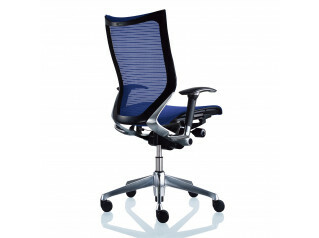 To add "Open Mind Office Chairs" to an existing project please select below.